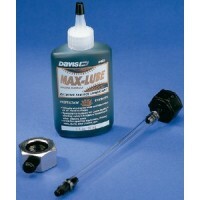 Ideal for bass boats and runabouts. 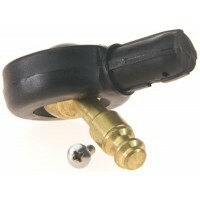 Comfortable firm grip, soft Black PVC outer rim and high impact,..
Non-magnetic, non-corrosive stainless steel body and strap with plastic sheave for wire rope tiller ..
A complete system to lubricate and protect your steering cable from corrosion and wear. Works on all.. 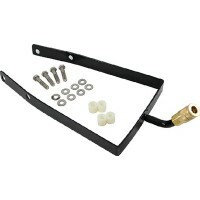 Keeps water and dirt out, lubricants in. 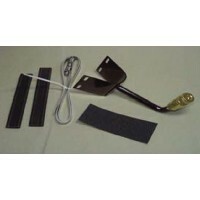 Can be used on both mechanical and hydraulic systems. 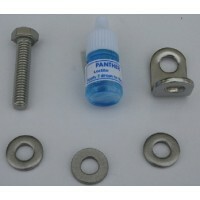 Inclu..
Offers superior rust and corrosion protection and offers greater stability at high and low temperatu.. Durable vinyl. 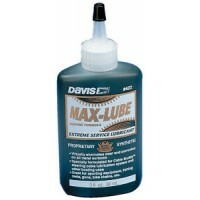 Resists gas, oil, UV rays and extreme temperatures. Size: 2"..
Bezels not included. 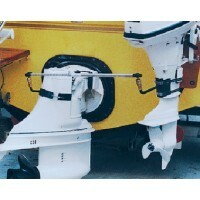 Description: Single Cable Steering Head..
Auxiliary bracket assy- 3 For: 3" Swim Platform Auxiliary Motor Bracket..
Auxiliary bracket assy- 4 For: 4" Swim Platform Auxiliary Motor Bracket.. 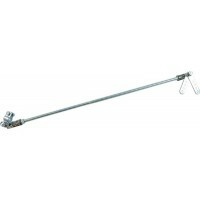 The rod consists of two stainless steel tubes. Length: 27"-28".. 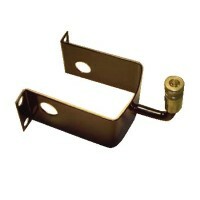 The rod consists of two stainless steel tubes. Length: X-Large 39" and up.. 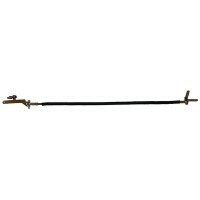 The rod consists of two stainless steel tubes. Length: 19"-22".. The rod consists of two stainless steel tubes. Length: 23"-36".. The rod consists of two stainless steel tubes. 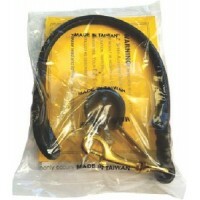 Length: Detente Kit Assembly.. 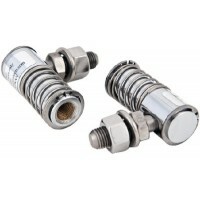 The rod consists of two stainless steel tubes. Length: Detente Pin.. The rod consists of two stainless steel tubes. 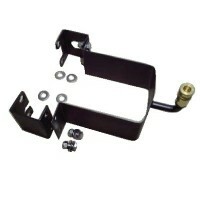 Length: Detente Spring..
Evinrude e-tec brkt 20 shaft For: Main Engine, Evinrude E-Tec Outboard Bracket.. The rod consists of two stainless steel tubes. 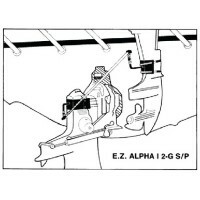 Length: Inner Tube Ball Joint..
Large o/b bracket assy- 2 For: Main Engine, 2-Stroke Large Outboard Bracket..
Mercruiser bracket assy For: Mercruiser Alpha 1 Bracket..
Merc a1/2g bracket assy For: Mercruiser Alpha 1, 2nd Generation: Bracket..
Mercruiser bravo bracket assy For: Mercruiser Bravo Bracket..
O t o arima kit Description: Medium KitLength: 27"-48"..
O/b conn.kit oto short Description: Short KitLength: 19"-29"..
O/b conn.kit oto standard Description: Standard KitLength: 23"-36"..
O/b conn.kit merc alpha 1-2c Description: MERC Alpha 1 - 2nd Gen., 23"-36"..
Merc a1/2g kit Description: MERC Alpha 1 - 2nd Gen., 29"-33"..
O/b conn.kit merc alpha 1 stan Description: MERC Alpha I, 23"-36"..
Merc bravo kit Description: MERC Bravo Kit, 23"-36"..
Omc o/b conn. kit Description: OMC, 23"-36"..
Volvo sx to outboard standard Description: Volvo SX to O/B, 23"-36"..
Volvo s.p. 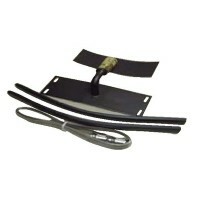 kit Description: VOLVO Swim Platform Kit, 29"-50".. 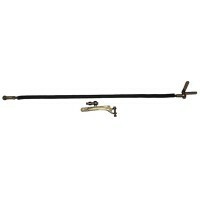 Outer rod kit - 29 -33 Description: Long KitLength: 29"-50".. The rod consists of two stainless steel tubes. 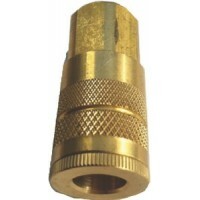 Length: Outer Tube Ball Joint..
Quick connect For: Quick Connector.. 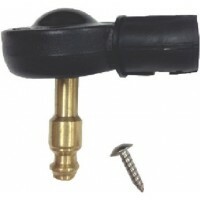 Restricting tether 4-stroke Description: Restricting TetherLength: .. 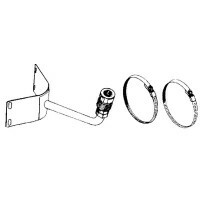 Bracket straps/bands For: Stainless Steel Bands.. The rod consists of two stainless steel tubes. Length: 29" - 33".. 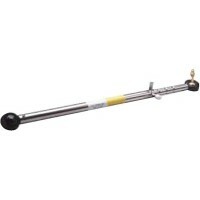 The rod consists of two stainless steel tubes. 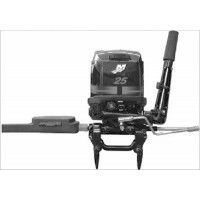 Length: 34" - 38"..
Ultra o/b-o/b kit Description: Ultra KitLength: 34"-38"..
Auxiliary motor steering kit provides remote control steering for any type or size of outboard troll.. 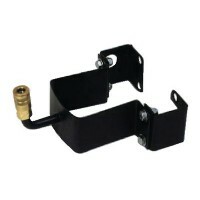 These power steering units include just the power units w/o electronics and are designed to work sea.. 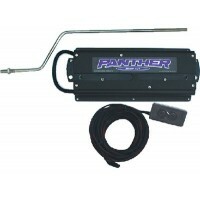 The Panther 100 Electro Steer is easy to install anywhere in the transom area and is operated with a..
Used specifically to adapt our steering kits to your main engine hydraulic steering. A cleverly desi.. 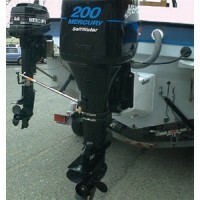 Designed for trolling motor steering connectors. 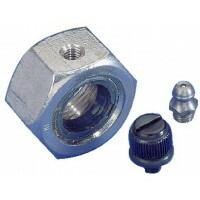 The ball stud is 3/8-24 thread by 1-7/8" long. Body.. 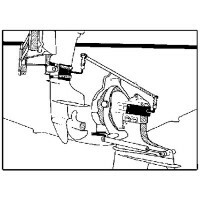 The T4 Electro-Steer features a unique solution to fit every kicker motor with a tilt tube. It insta.. 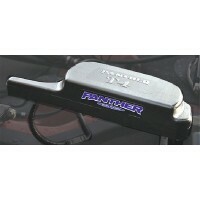 The Trolling Motor Tie Bar is 1/2" thick and along with the drive bracket composed entirely of stain..
TrollMaster Pro throttle and steering controls allow you to control your gas powered trolling motor ..